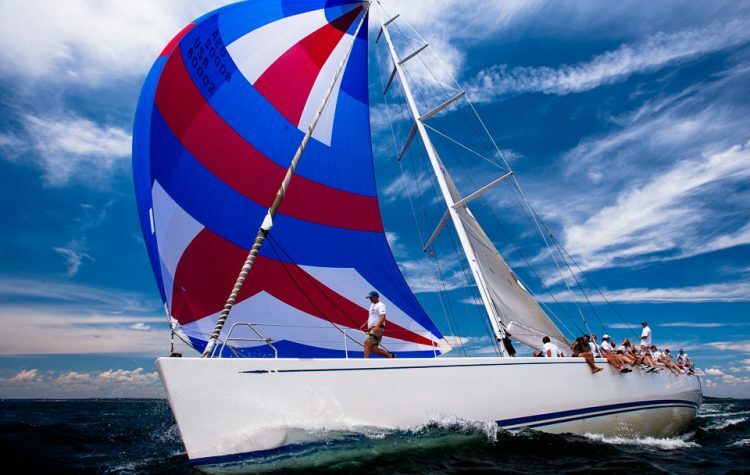 An exciting and very popular dart to Cherbourg; this is a great way to test the waters if you are new to offshore racing and want to find out what it is all about. Most of us start out racing in inshore events and the transition to full blown offshore events can sometimes be a tough one, but the De Guingand Bowl Race is a nice compromise, a good way to test the waters and ease yourself gently into the undoubted rigours, demands and rewards of offshore racing. Taking place in the generally clement conditions of June, this 120 mile long race takes you out of the Solent and deposits you on the beautiful island of Guernsey in the Channel Islands. While this guarantees you an overnight passage and plenty of hard fought racing to boot, respite is near at hand, and respite doesn’t come much better than arriving in the stunning harbour of St Peter Port, a haven of tranquillity, not to mention fine wine and even finer dining. That isn’t to say that this RORC event is not a serious one; a field of 85 yachts in last year’s event attests to the fact that this is a hard fought race and one that requires more than a little skill to succeed in.This is a tactical battle that begins as soon as you depart the Solent and head west. From this point on, you are faced with all kinds of tidal conundrums. 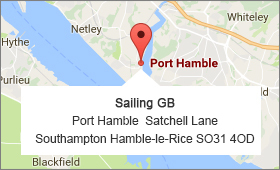 How long do you choose to play the tide on the southwest coast before deciding to head south across The Channel? With that decision made, the Traffic Separation Scheme to the northwest of Alderney is an obstruction but thankfully the major worry of the Alderney Race has been removed from the equation, as you have to leave Alderney to port. 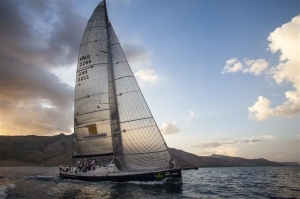 Even without that menace, there are challenges enough to keep your skills well honed, not least a race through the night which will give any novice to offshore racing a great taste of the thrill and spills of this exciting sport. The other great joy of this race is that you end up in Guernsey, so there is a great opportunity to explore this unique island at the end of an exhilarating couple of days racing. Most of us start out racing in inshore events and the transition to full blown offshore events can sometimes be a tough one, but the De Guingand Bowl Race is a nice compromise, a good way to test the waters and ease yourself gently into the undoubted rigours, demands and rewards of offshore racing. 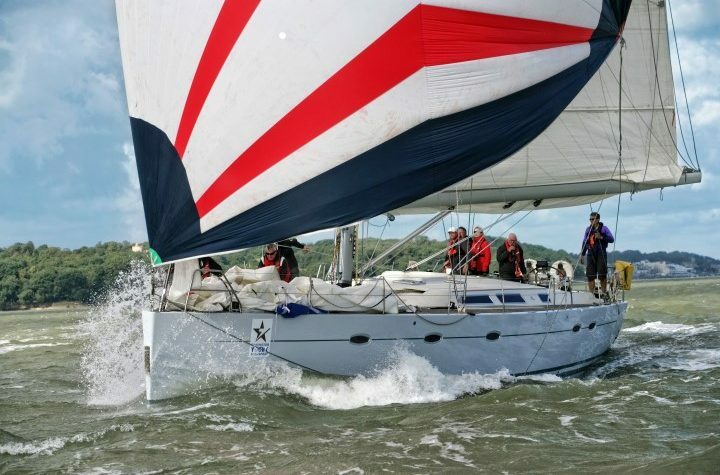 Most of us start out racing in inshore events and the transition to full blown offshore events can sometimes be a tough one, but the De Guingand Bowl Race is a nice compromise, a good way to test the waters and ease yourself gently into the undoubted rigours, demands and rewards of offshore racing.